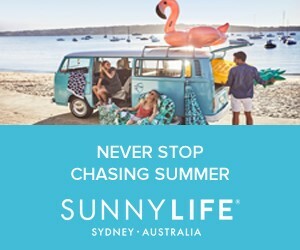 So I may be jumping the gun on summer-must-haves a tad earlier, but with the beach in my backyard, it's hard not to get excited at the prospect of fabulous new beach gear. 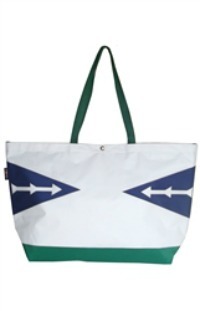 Below are a few of my favorite beach approved bags and wristlets designed by Hayden Reis (my new obsession), and all uniquely made from sailcloth. These virtually indestructible, incredibly lightweight, and water/sand resistant bags are not only ultra adorable, but offer ample space for all your beach essentials! OMG, these bags are INCREDIBLE. Great photos and love your bag! It's really cool how they are made from sailcloth! Thanks for commenting on my page and leading me to discover your blog! Super cute page! 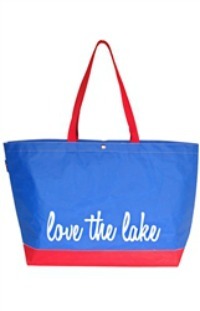 I did not know that beach totes could even be that cute. You look so adorable! 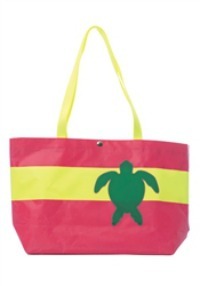 I just need such a fun beach bag, how cool do they look! I love the combination of these to colors, they're just perfect for summer! Lovely outfit, the pictures are seriously gorgeous and I can't wait until it's warm enough to swim where I am! The monogram pocket tee is too cute! 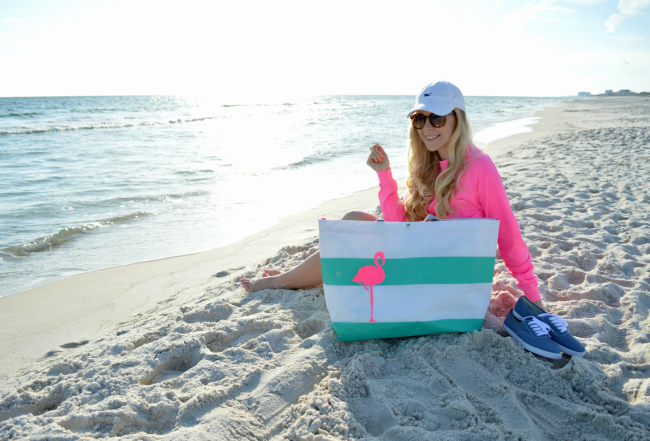 Your flamingo tote is so cute, love it with the hot pink! 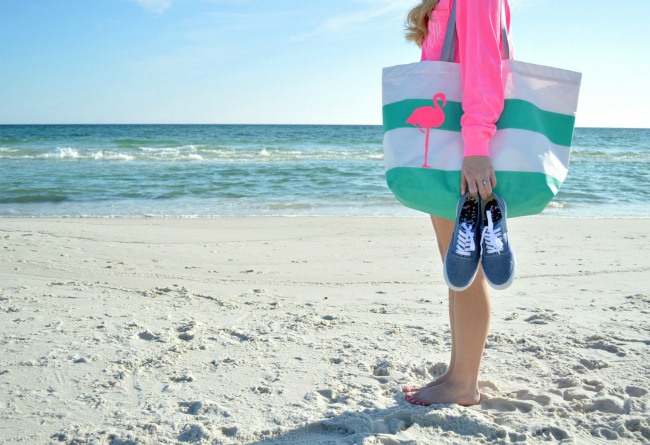 Love that beach bag! Super cute! I'm obsessed with the beach bag. I love flamingos. The whole outfit is perfect. Also love the picture. Feels like summertime. Wish you a great day Anna. So pretty, this hot pink looks lovely on you. I am dying over Hayden Reis lately. I just told my husband I really really want one. I love the bag you have! Love this look - so cute! Oh my gosh...you look SO cute! I love the detail on your shorts, which is perfect to dress up a casual beach look! That tote is adorable. Oh how I can't wait to go to the beach!!!!! Obsessed with this! I am so jealous of where you live and this outfit is so cute!! 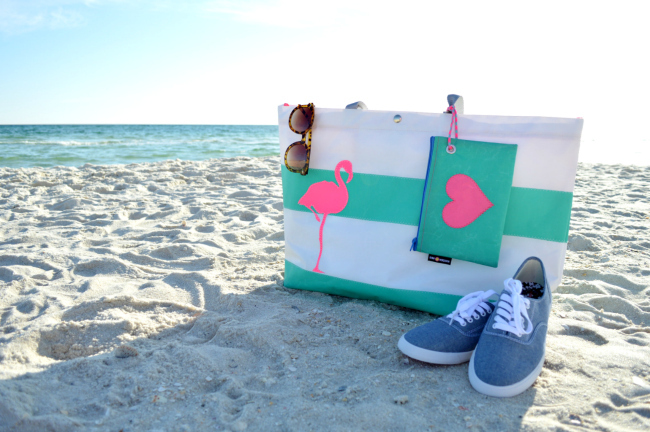 Those beach bags are too cute! I definitely need a new one! Loving all the beach goodies! And that shirt with the monogram pocket is too cute! Love the color. Great vibrant look on you. Love this beach look on you. Thanks for sharing the different bags finds. Loving your beach-ready look! That shade of pink really compliments your tan! you warmed my day up, thanks! 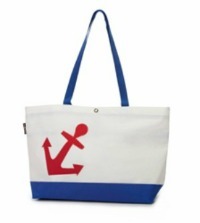 I really want to get a fun new beach bag!! We have a pool right outside our front door in our neighborhood so I rarely really pack a bag. I want to start though... they are so fun! 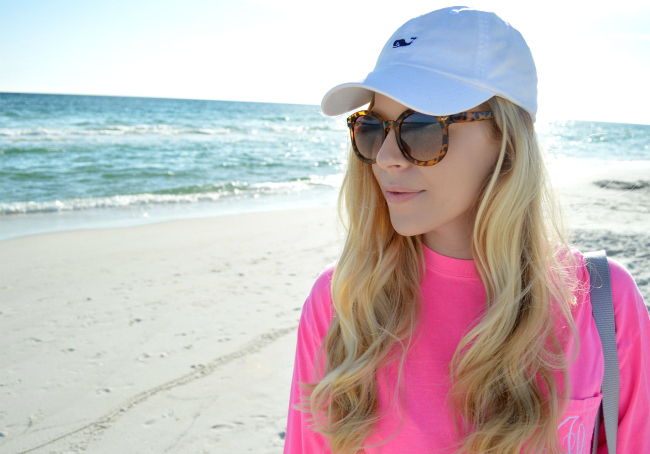 This is the perfect beach look. I adore that tote! 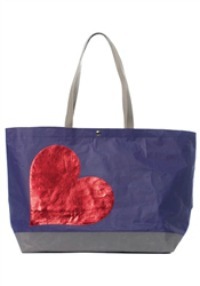 Lovely beach bags! My favourite is the one with ice cream! This shade of pink is my absolute favorite color! Love all these bright beach accessories - so fun! LOVE!!! I'm dying for some beach time!! I love your shorts & nail polish! Loving the pink flamingo bag! Thanks for checking out my blog! It means alot! That bag is amazing and I love your VV hat! How darling is your flamingo bag! Love it! 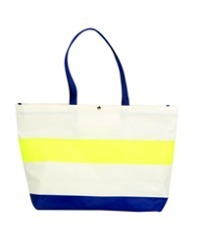 These bags are so adorable and definitely a must-have for summer beach time. Great outfit. Little pouches like the one you're holding are perfect for the beach! 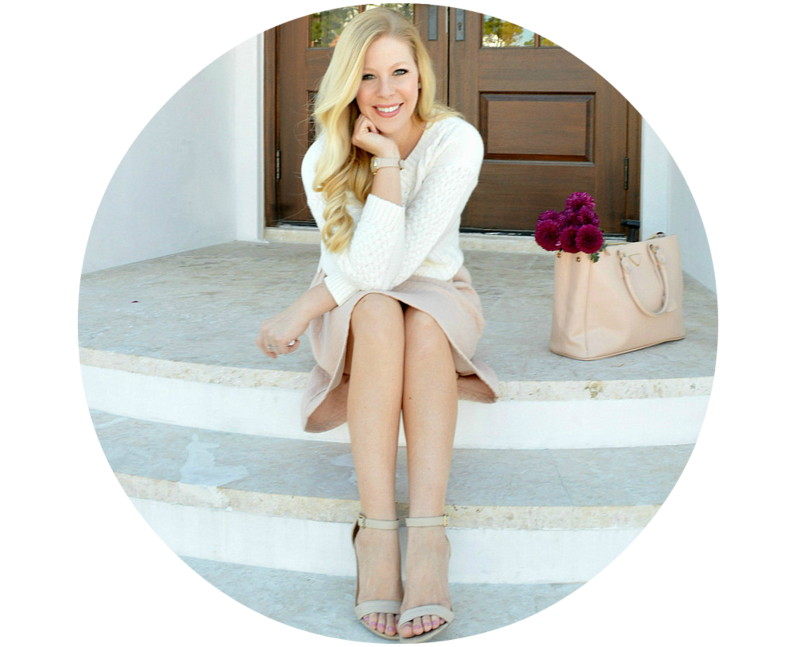 Great round up, and your blog is beautiful!!! Super cute! :) Those pics make me want to go to the beach! I'm sure you've gotten asked this question before, and probably answered but I missed it. What brand are your sunglasses?! Too cute! Love this beach look. Es muy mona tu bolso, y el neceser la verdad que es muy cómodo para meter pequeños objetos. Thanks for the love on my "Flirty In Floral" post! I love your outfits too! love this casual look and the lace detailing on those shorts is amazing! I am headed to Costa Rica in June and this post gets me so excited to be beach bound!! This reminds me to get myself a cute beach bag!! Great choices! So happy I could help a little. :) safe travels. Thanks for the link to my shop! Love the bags.